A local job in Exeter. 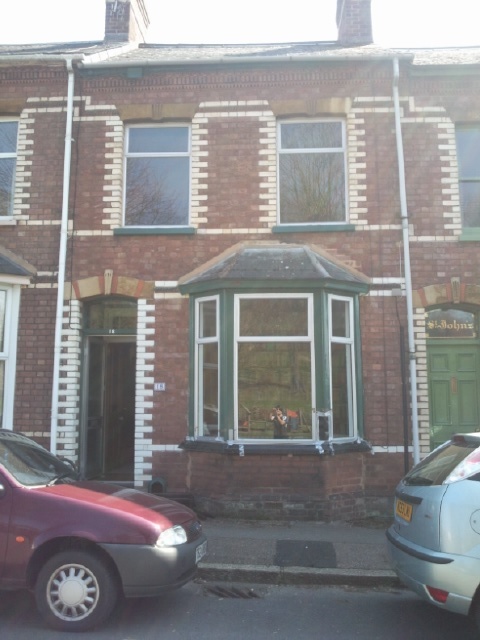 We were tasked with a complete overhaul of this property's frontage. New sashes and door fitted. Work completed, new sashes and front door.